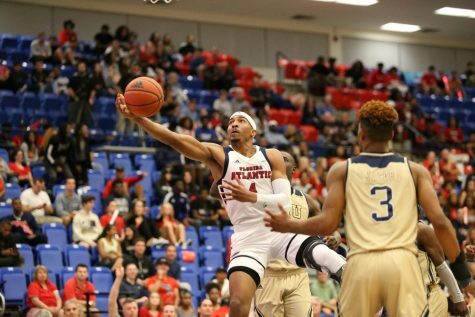 The Owls can soar up the conference standings with a pair of wins. 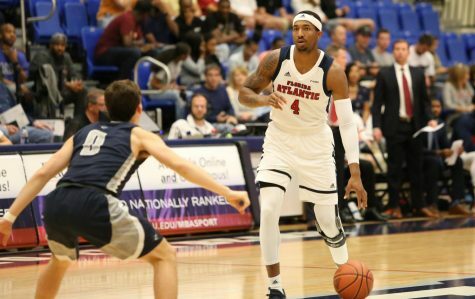 FAU basketball has exceeded expectations early on but a two-game road stand against Marshall and Western Kentucky will be one of the biggest challenges they face all season. 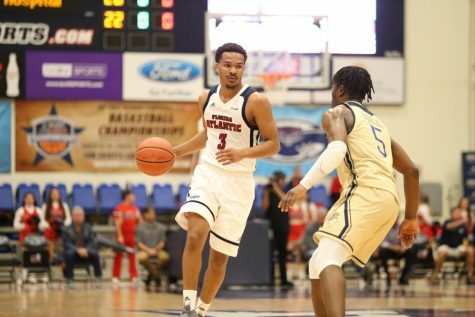 The Owls, who have an 11-6 record on the year, have not backed down despite losing key contributors Jailyn Ingram (knee) and Jaylen Sebree (shoulder) to season-ending injuries. Anthony Adger picked up his play in their absence, continuing to make an impact with or without the ball in his hands. 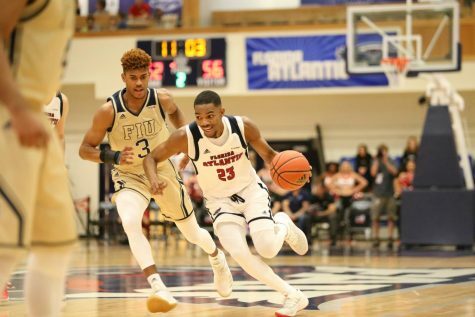 A tough two-game road trip lies ahead for FAU, as it takes on conference rival Marshall tonight and Western Kentucky on Saturday. 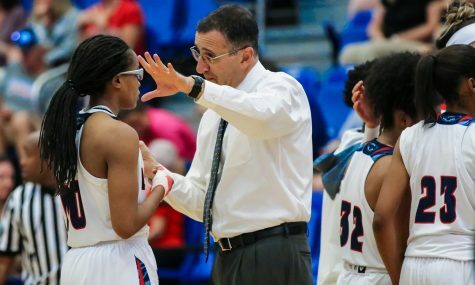 How the team performs over this daunting stretch will send a message not only to themselves, but to the rest of the conference. Marshall guard Jon Elmore is one of the most talented players in Conference USA, the senior averaging 19 points and five assists per game. Stopping him will be May’s focus tonight. “He does so much for them in their mid-range and three-point game. He’s a creative scorer and a solid passer which can cause trouble.” May said of Elmore. Saturday presents another difficult matchup for the Owls, as they have to contain dominant Western Kentucky center Charles Bassey. The freshman has been a monster for the Hilltoppers, averaging 14.7 points and 8.9 boards a game. 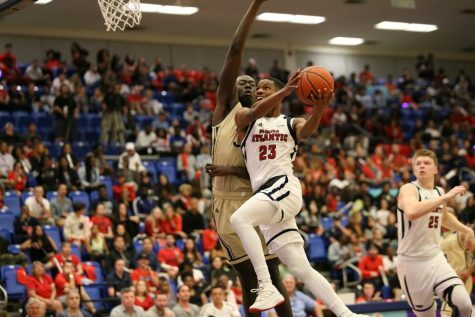 At 6-foot-11, 245 pounds, Bassey is not your ordinary C-USA big man. His imposing presence in the paint changes how teams attack the Western Kentucky defense. 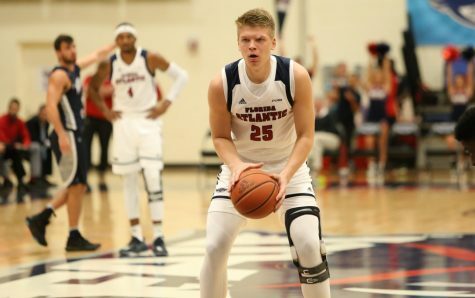 Picking up two impressive conference wins on the road would be huge for FAU basketball as a program. 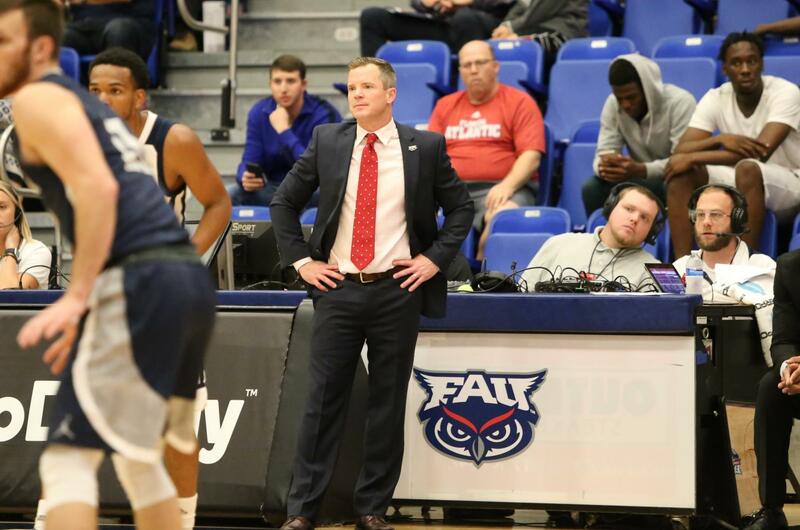 If it can accomplish that, the hashtag “#FAUisabasketballschool” that is growing in popularity among FAU students and fans will almost certainly be popping up on social media timelines more than ever before. 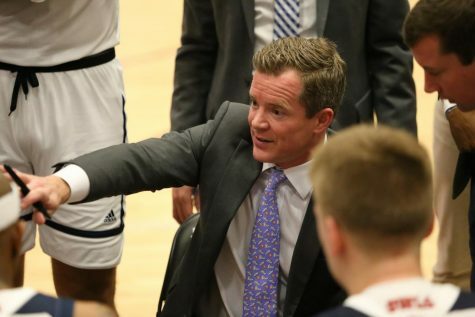 After the road trip, the Owls come back to the Burrow to face rival FIU on Jan. 23 at 7 p.m.